Artificial intelligence appears to be generating some real revenue in the automotive space. 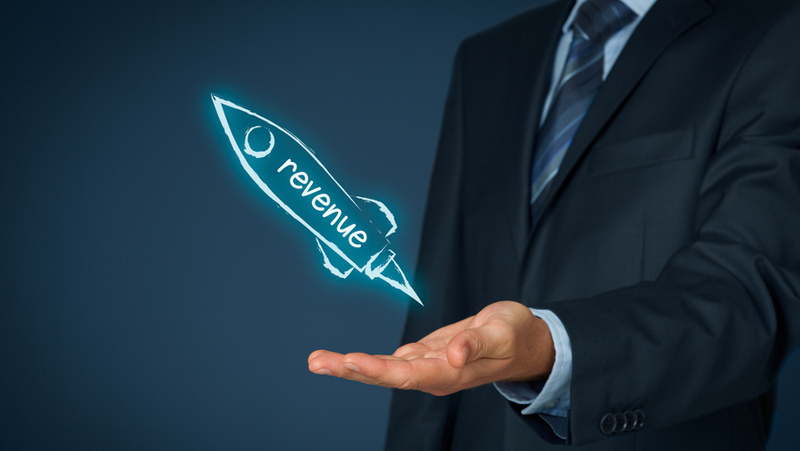 Coinciding with a major update to its flagship platform, AI-driven marketing automation platform Outsell also announced strong 2018 financial results, with direct revenue up 45 percent over 2017 and direct bookings up 28 percent. “AI-based marketing solutions are in high demand as dealers seek to individualize their customer communications to enhance the overall customer experience,” said Mike Wethington, founder and chief executive officer of Outsell. “Outsell was the first to bring AI to auto marketers, and we are well established as the technology leader in the space,” continued Wethington, who insisted that Outsell offers the best platform for definitively measuring the impact of every marketing dollar invested. “In 2018, we made major improvements to the Outsell platform, laying the groundwork for all kinds of enhancements in 2019,” Wethington said. “At NADA, we announced Outsell 5.2, with new features that make it not only the best solution for managing and optimizing cross-channel marketing campaigns, but also greatly enhance auto marketers’ ability to create and share engaging content especially in social media channels. 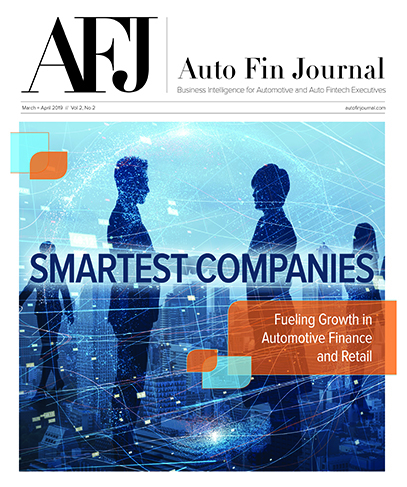 “We are also working on some exciting enhancements around what we call private incentive offers that will help dealers provide the right incentives to motivate each individual customer without over-incentivizing — critical in an industry where dealers often spent four to five times as much on incentives as they do on advertising,” he went on to say. As Wethington mentioned, at the NADA Show 2019 in San Francisco, the company shared details about Outsell 5.2, which he said includes new features for managing and optimizing cross-channel marketing campaigns, but also can enhance auto marketers’ ability to create and share engaging content especially in social media channels. • New content management capabilities that really separate Outsell from the pack – including new templates, brand compliance tools and the ability to measure/optimize content performance. Outsell also gathered its Customer Advisory Board during the NADA Show 2019, bringing together dealer marketing leaders to discuss 2019 trends, long-term objectives, and how Outsell can improve its value to dealers.